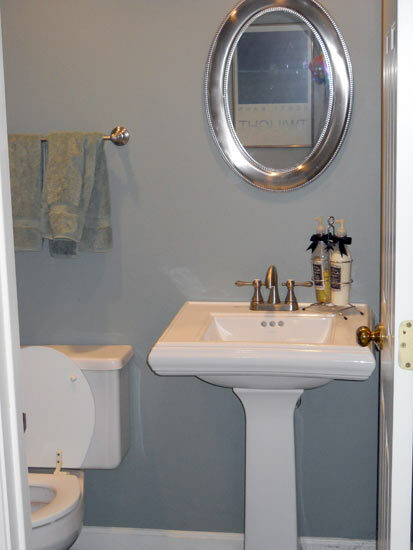 Joe did a great job on our 2 upstairs bathrooms. 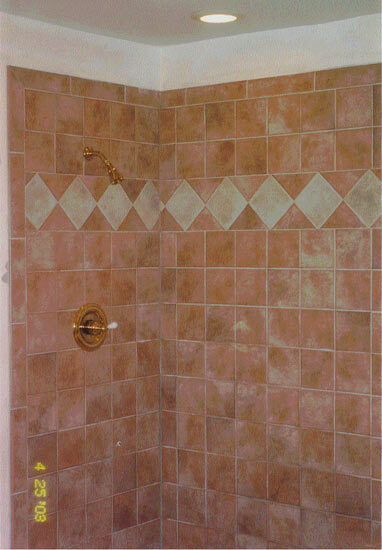 His workmanship, attention to detail and follow through were impressive. 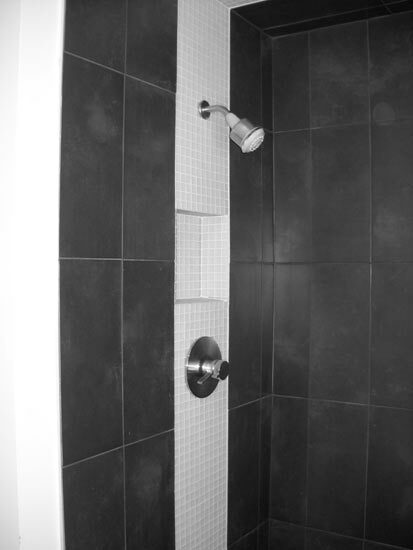 I highly recommend him for your project too! 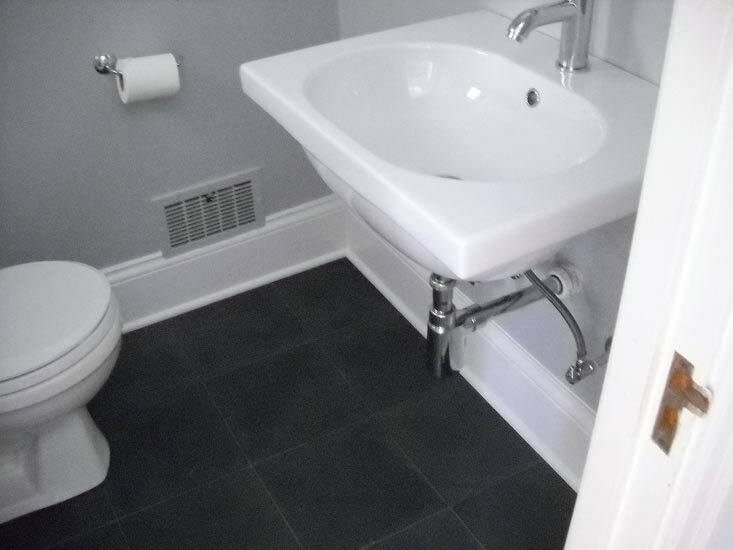 A bathroom remodel can be as simple as replacing your fixtures, counters and vanities, or installing a new tile floor and repainting. 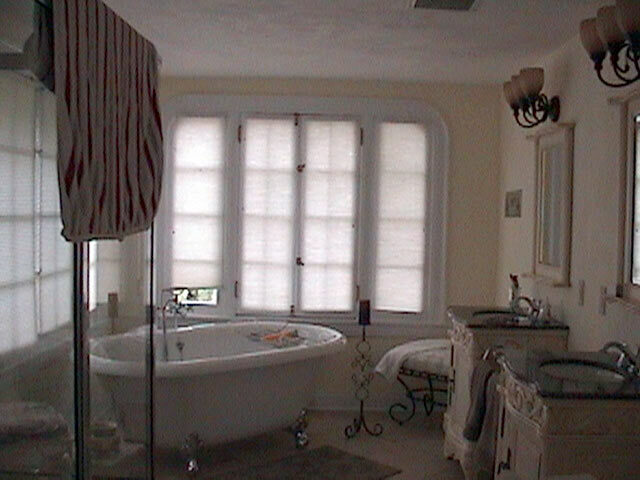 Many of our customers want more, requiring demolition and redesign of the bathtroom from the floor to the ceiling. 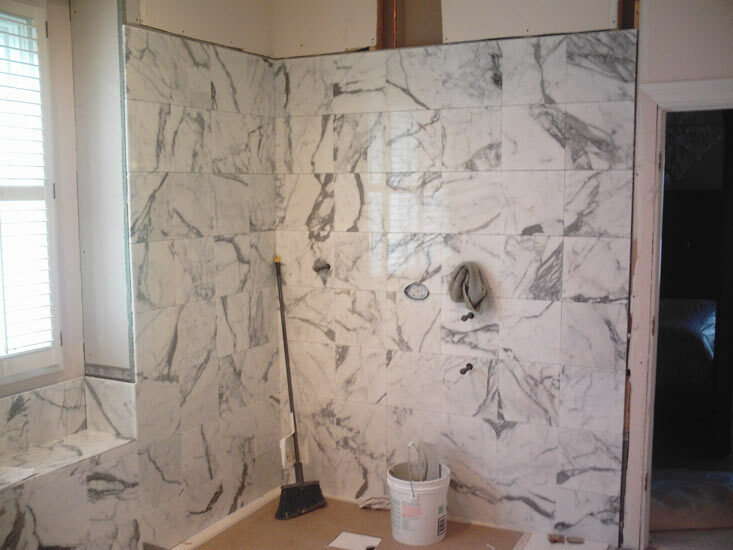 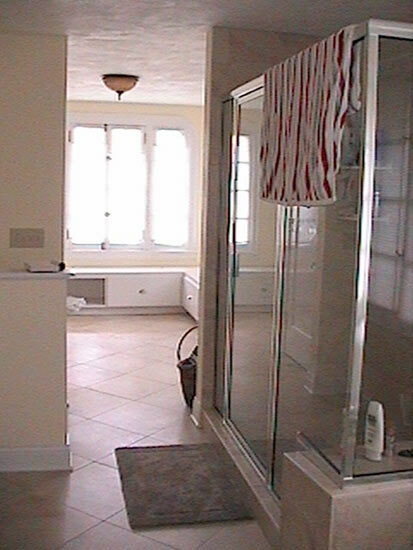 Hoffman’s Home Enhancements bathroom remodelers can do that too. 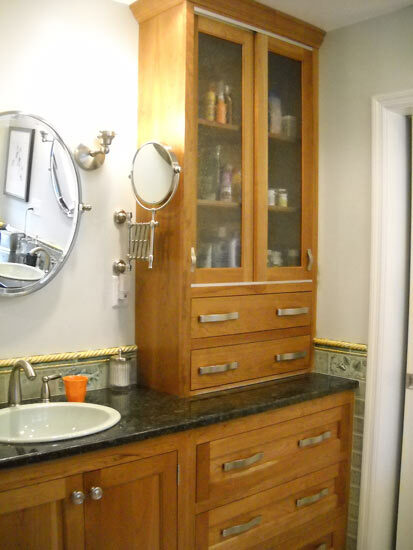 We can change a tub to a shower, expand the showers size and functionality, change vanities to pedestals or free standing furniture sink bases, and so much more. 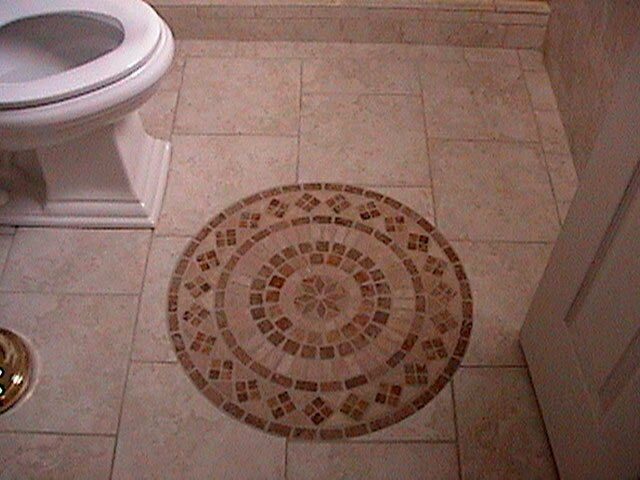 With a discerning eye for margins and tolerances, Joe’s tile setting abilities are seldom matched. 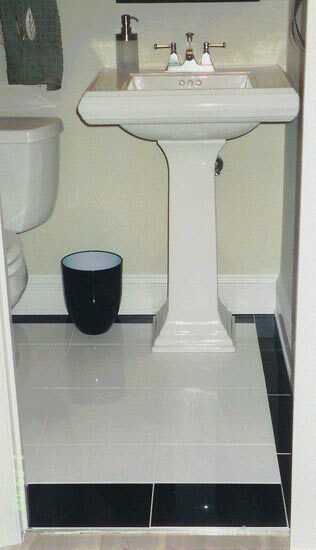 Whatever your style, Hoffman's Home Enhancements has the expert craftsmanship to fulfill your bathroom dream. 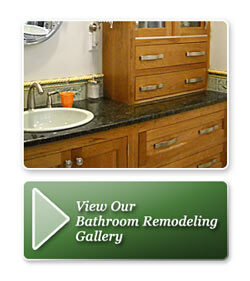 We strive to meet and exceed your expectations in every bathroom we remodel.